Long-time, formerly happy, paid user of this app. Suddenly, push notifications, which used to be included, now require a $$$ subscription. Bait and switch. This is truly a great app, wish they would add weather radar overlay and just clean the UI interface a little. At the end of the day it’s very reliable...been using for years. not happy about now having to pay for notifications but I get it. Add weather radar overlay and it’s a 5 star regardless of UI. Love the app and I use it a lot. Seems as though calendar mirroring has stopped working. HELP! Very useful, simple and worthwhile. Also very good customer/tech service. 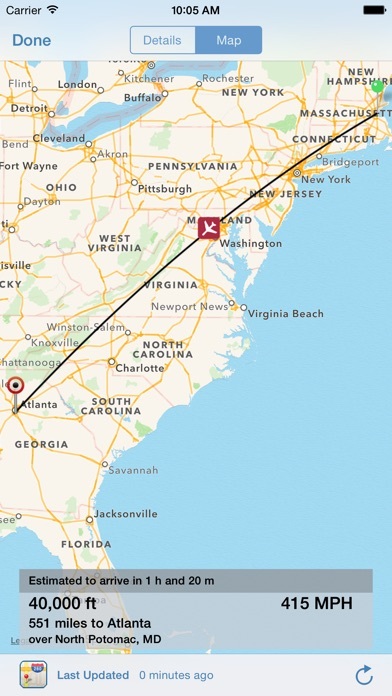 My family travels constantly so I program each of their flights into the app to monitor their flights. 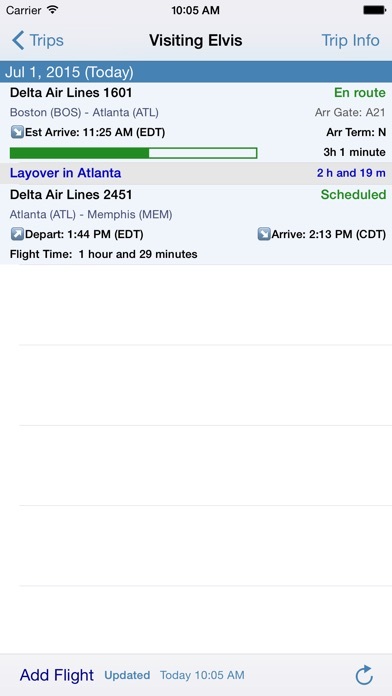 I especially love the “map” option that allows me to see exactly where their flight is located! 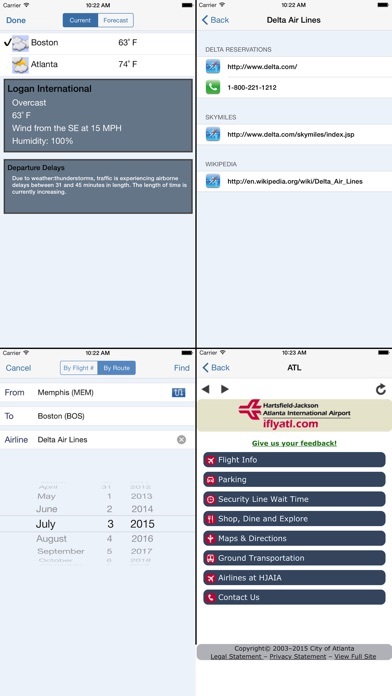 For up to the minute status and future flight planning. Definitely 5 STARS...... 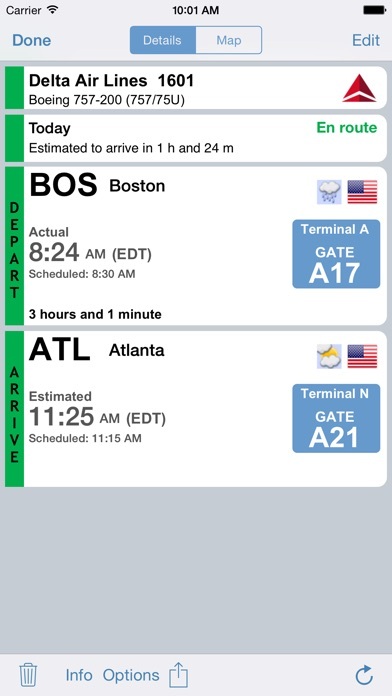 I have have been using this App and it’s predecessor for nearly 10 years now and continue to find it to be EXCELLENT, and EXTREMELY RELIABLE SOURCE of UP TO MINUTE AIRLINE TRAVEL INFORMATION whether you currently traveling, or preparing to travel, or planning future workable itineraries. 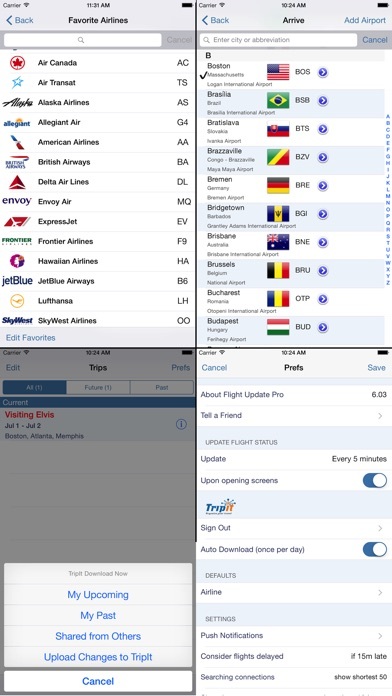 Whether DOMESTIC or INTERNATIONAL, this APP CONTINUALLY WORKS to provide you with the LATEST, LIVE UPDATES as SCHEDULING, WEATHER, and EQUIPMENT CHANGES ROUTINELY EFFECT DAILY AIR TRAVEL WORLDWIDE.